WASHINGTON, D.C. – The Federal Communications Commission passed a ruling Thursday that limits interactions from one of the most reviled nuisances in our daily lives: robocallers. New restrictions on unwanted solicitations via phone calls and texts will keep businesses from using loopholes, such as dialing from a list of numbers, to reach customers without their prior consent. The ruling strengthens the Telephone Consumer Protection Act (TCPA) and National Do-Not-Call registry, which gave consumers the power to opt-out of unwanted calls from solicitors in 2003. In recent years the FCC has received increased complaints about companies circumventing that list, with about 215,000 TCPA complaints just in 2014. The new regulation would give consumers a clear opportunity to stop unwanted solicitations from groups such as car salesmen, insurance providers and political Super PACs. “This bill will further incentivize businesses to take the necessary steps to obtain prior permission when starting these communications,” Commissioner Mignon Clyburn said. Another key aspect of the ruling would let phone providers develop and implement “do not disturb” technology, meaning robocalls could be stopped at the onset by companies like Verizon and At&T. FCC Chairman Tom Wheeler said this aspect of the ruling highlighted what the FCC was made to do and gives consumers more control. “The first way that consumers can accomplish this is to tell their phone company to block calls from robocall numbers—phone companies have resisted doing this because they said the FCC wouldn’t let them—well today, phone companies please start letting your consumers get their robocalls blocked,” he said. While all five commissioners were in agreement that robocalls were an increasingly frustrating annoyance for consumers some feared that the ruling was too broad. 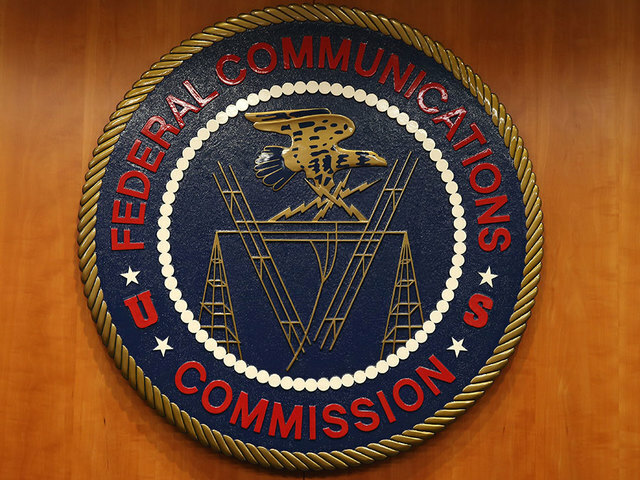 Commissioners Michael O’Rielly and Ajit Pai voiced concerns that the language of the rule limited too many forms of communication and opened up future litigation. For example, they said, taxis who text customers to tell them they are on their way, or any man who called a woman to ask her on a date could be sued under the new rule. He warned the number of lawsuits would skyrocket under the new regulations. Nevertheless, O’Rielly and Pai’s concerns weren’t enough to sway the tide of voting. The rule passed 3 to 2.